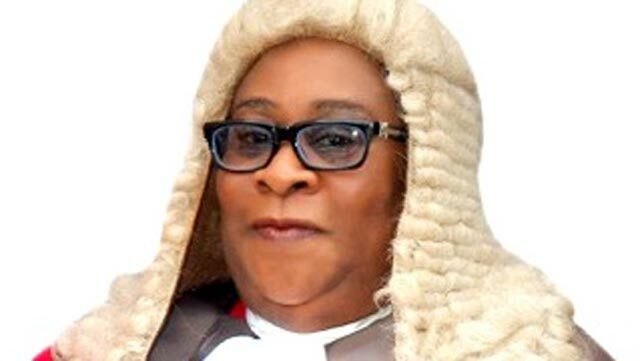 Courtroom mail is pleased to announce that registration for Justice Ayo Phillips Courtroom Mail Prize for Young Lawyers competition is now open with the final stage coming up on the 10th of March. This Prize is sponsored by the former Chief Judge of Lagos State, Justice Ayo Phillips Rtd and is open to all lawyers in Nigeria who are between 1-5 years post call. Registration/Participation is free. The prizes to be won are 1st Prize- One year Executive subscription of Supreme Court Judgements published by Lawbreed . 2nd and 3rd Prize will win 1 year basic subscription each. 12th -18th of February- Registration opens. A question will be posted and all lawyers who sign up to answer the question will be presumed to have registered for the competition. 24TH of February 2018: The second question will be posted and the first 30 young lawyers to post the correct answer will qualify for the third stage. 3rd of March 2018: The third question will be posted and the first 10 to post the correct answer will qualify for the finals. 10th of March 2018: The fourth and last question will be posted and the first three young lawyers to post the correct answer becomes the 2018 Justice Ayo Philips Courtroom Mail Prize for Young Lawyers and shall win the prizes. Which of these applications require you to put the other party on notice? Motion for extension of time to file a defence out of time. The applications that require you to put the other party on notice from the options above are : motion for extension of time to file a defence out of time and a motion for Interlocutory Injunction. Motion for extension of time to file a defence out of time and a motion for Interlocutory Injunction.